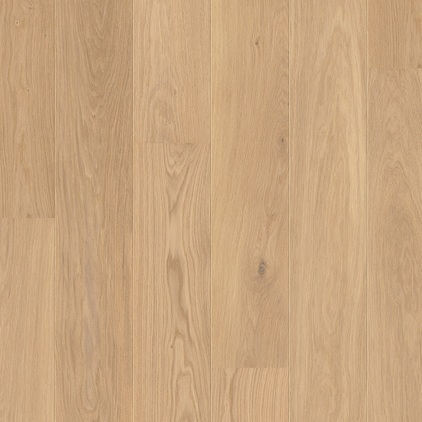 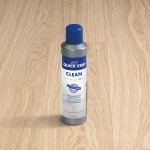 An elegant addition to the Quick-Step Palazzo range, Refined Oak Extra Matt refines the organic beauty of solid wood. 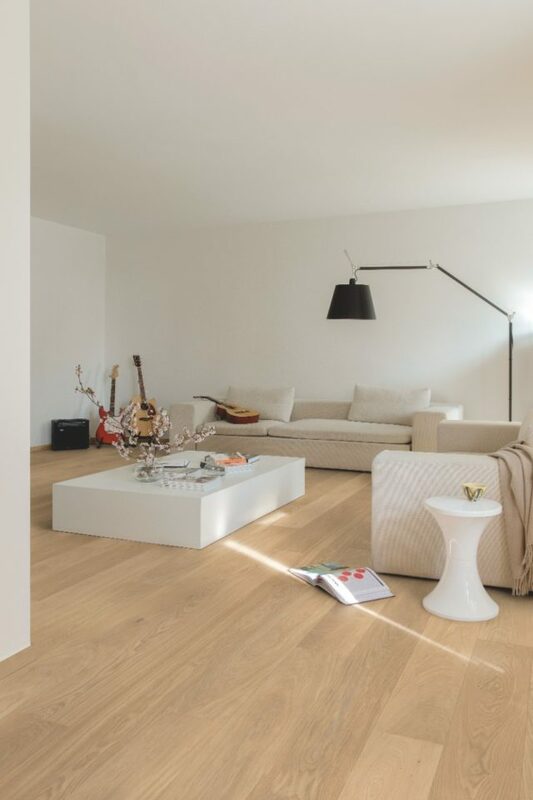 This engineered wood flooring boasts a subtle grain pattern with both straight and undulating lines. 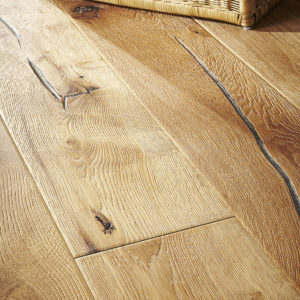 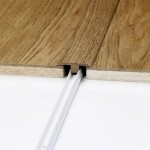 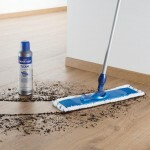 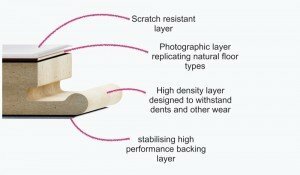 Without knots or cracks, the floor would suit a modern interior beautifully. 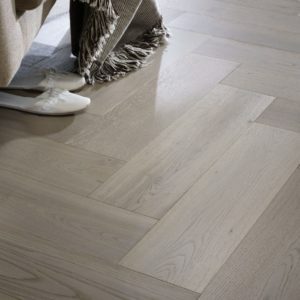 The light brown tones complement darker colours, vibrant tones, or lighter neutral furnishings, offering a wide range of home makeover possibilities. 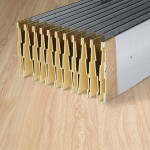 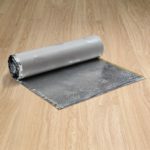 Other practical features include underfloor heating compatibility, the Uniclic Multifit installation system, and a 14mm thickness with a 3mm thick veneer which contribute to the impressive lifetime residential warranty.